Want to Act for Murder 57 Ltd? If you are Interested in becoming an Actor for Murder 57 Ltd, then here is some information on how we manage to murder nationwide. 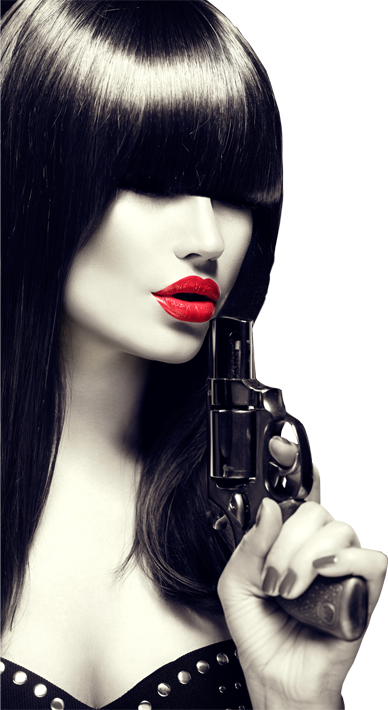 We are one of the UK's premier interactive murder mystery companies and as our business is expanding and are looking to recruit actors of all ages and from all areas of the UK. We have a wide range of actors, from all walks of life. What is most important is being able to improvise (within the framework of a plot and ). Nothing is 'staged', we are fully interactive with our guests throughout the evening/weekend. Our murder mysteries are predominantly hotel based, although our expanding portfolio includes, boats, ferries and private events. Once an event is cast, the plot/script and timings will be sent. An actor can apply to do as many murder mysteries as they want and where they want. We send out a list of venues, locations and plots on a month by month basis. You can then indicate which you can do, taking into account locations, dates etc. We would then cast each plot for that month taking into account; age, location, suitability for the part etc. It is paid and also includes a three-course meal and (accommodation where necessary). These are very exciting times for us at the moment and we are branching out into different areas: Murder 57 already have 300 Actors across the country and are continusly securing new venues; family themed events; private dining events to name but a few. We do literally cover the whole of the country from north to south and we need new actors to help us build this thriving business. If after all this you are still interested, could you please download and complete the application form and then return it to [email protected] Please feel free to use additional sheets for any work you have done or skills you may have.